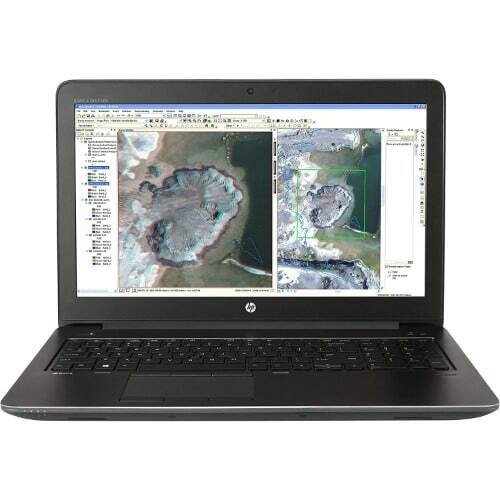 The HP ZBook Studio x360 G5 is a masterpiece per excellence with a 4.5 rating. 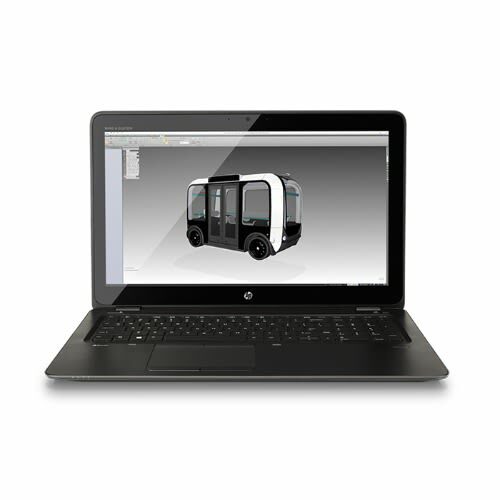 HP has orchestrated this 2-in-1 workstation with its ZBook Studio X360 G5. Starring an unbeatable Intel Xeon processor and a Quadro P1000 GPU. Ranging from its indomitable long battery life, the bouncy keyboard, gorgeous 4K display, the ZBook Studio. It’s got pretty cool chassis and it’s super durable too. The HP ZBook Studio x360 flaunts a silly gray color over its solid aluminum hood, it’s lid still bends hard around its centre. It’s got this stylish sliced off edges giving it this sleek artistic creativity, the line at the top of the lid surface makes it unique. The keyboard has got this midnight black colour sporting all shades of cuteness that blends with its interior color that is 100 shades of gray. The touchpad is glassy and a small fingerprint reader comes with it too. It’s beautiful to know that this cutie can fold into a tablet, making obvious its premium metallic hinge with the engraving “mobile workstation”. The HP ZBook x360 is 49pounds and 14.2 x 9.7 x 0.8 inches. The HP ZBook x360 doesn’t have many ports as a typical workstation that it is. It stars 2 USB 3.0 ports on the left, a SIM card slot, a security lock slot for the power jack, two Thunderbolt 3 (USB Type-C) ports, an HDMI port, a headphone jack, and an SD card Slot. The HP ZBook Studio x360’s inch, 4k (3840 x 2160) glossy touchscreen display appears exceptional. The panel covers a solid 135% of the sRGB color range. 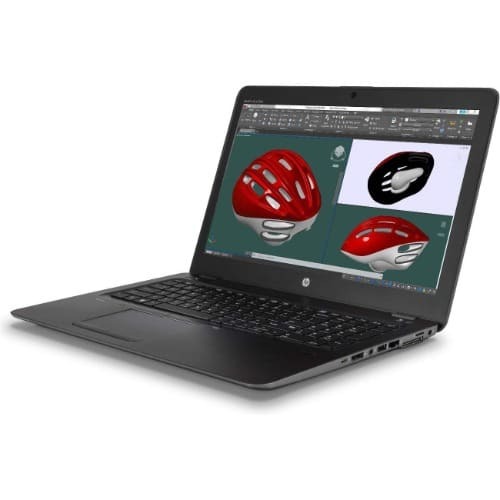 Other top brands competing with HP only mustered only 117%, they just couldn’t beat it! HP didn’t hold back on putting into this speed angel all the power they could. 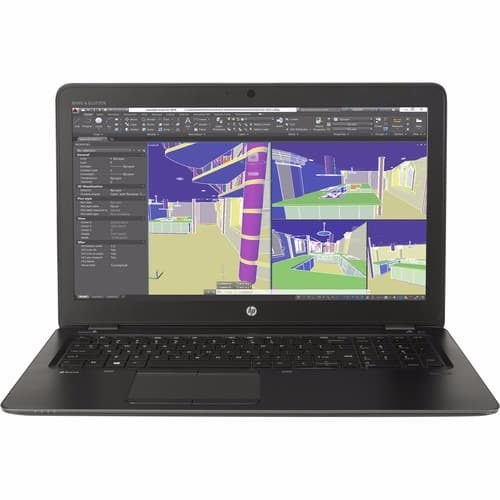 This badass is kitted with a 2.9-GHz Intel Xeon E-2186M processor, 32GB of RAM, ITB SSD and an Nvidia Quadro P1000 GPU with 4GB of VRAM, the HP ZBook Studio has flown through over 40 Google Chrome tabs, Downloads of high-quality games, a 1080p YouTube video without breaking a wing – remember it’s an Angel! It is such a delight to have this babe grace the technology home, with super features and brilliant qualities. Strong battery life, intelligent security, beautiful display bringing life to graphics is neatly packaged in the HP ZBook Studio x360. If there’s any other great word to qualify this masterpiece? Y’all better suggest in the comment section. But this is a bomb!